Savwinch are proud to announce that we are the 2015 winners in the Westwaters Hotel City of Melton Business Excellence Awards, in the category of: Manufacturing and Manufacturing Support. 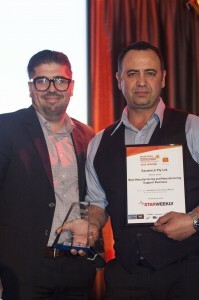 This category recognises excellence in manufacturing for a business that operates or conducts business in the City of Melton in the Western Metropolitan Region of Melbourne. 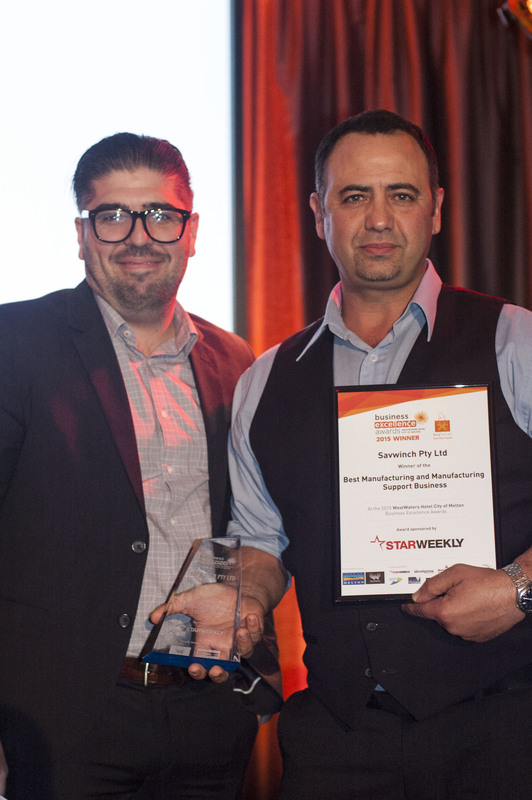 Judged by an external team of judges including site visits to every business and with 48 finalists being selected for numerous award categories, Savwinch were privileged to be the winning entry in this category. 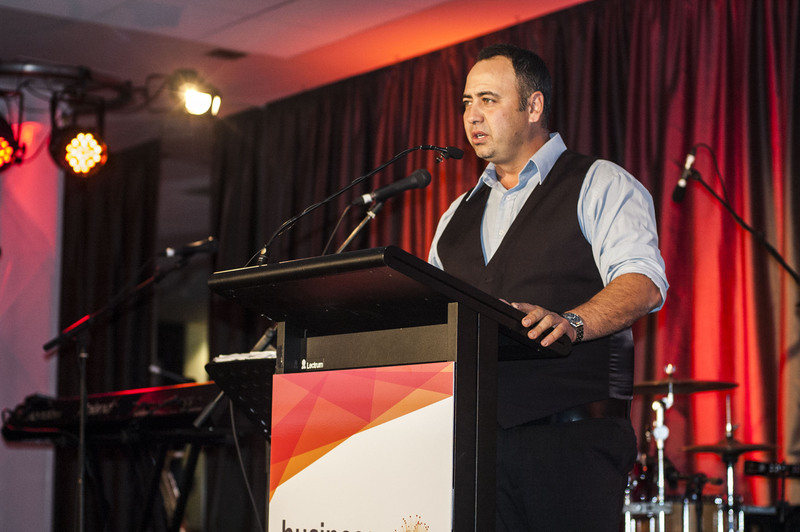 The Award night was held at TABCORP, Melton on Friday 1st May 2015. 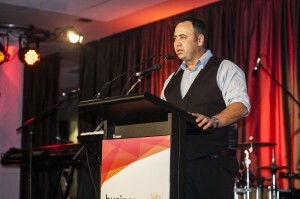 An array of businesses were presented awards on the night so congratulations to the other finalists and awardees as well. 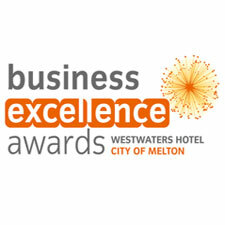 Thanks to City of Melton, the judges, award sponsors especially The Star Weekly and in particular to our customers and suppliers that choose to support our business, buy our products which in turn support local jobs and keep us in business. 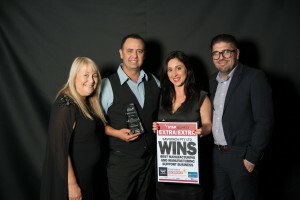 We took the opportunity when receiving our award to advocate for more practical Government support of local manufacturing and Australian manufactured products. We will continue to strive to innovate, further develop our products and offer excellent customer service making our products and business world class. Safe boating everyone.